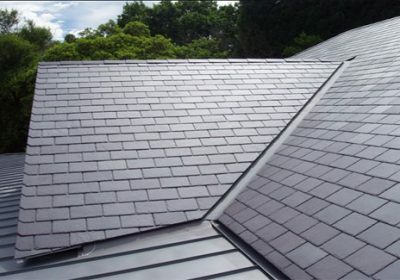 A roofing contractor with over 40 years extensive experience in the roofing industry. 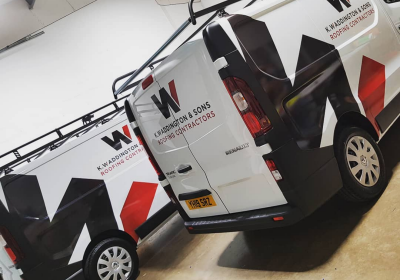 K.Waddington & Sons Roofing Contractors Ltd was established in 1990, previously Highfield Roofing (established 1983) we have contracted all over the UK to well established companies such as Keepmoat Homes, Lovell, Engie, JNR Contracting and many many more. 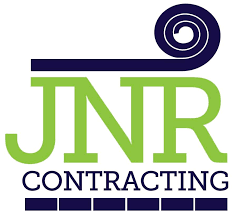 By meeting the clients requirements for uniformity and dependability, we achieve lower costs, gain increased client acceptance and loyalty, higher growth and profitability. Like other business – quality improvements are achieved as a result of management commitment, planning and implementation. 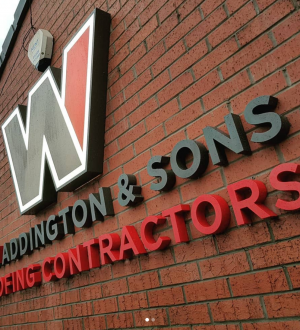 We are a limited company and fully insured up to £10m. 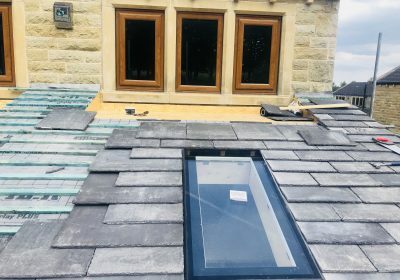 Backed by the confederation of roofing contractors Chas approved, Safe Contractor approved and also we have achieved the Investors in people award. Health & Safety is our number one priority!